Its on again! 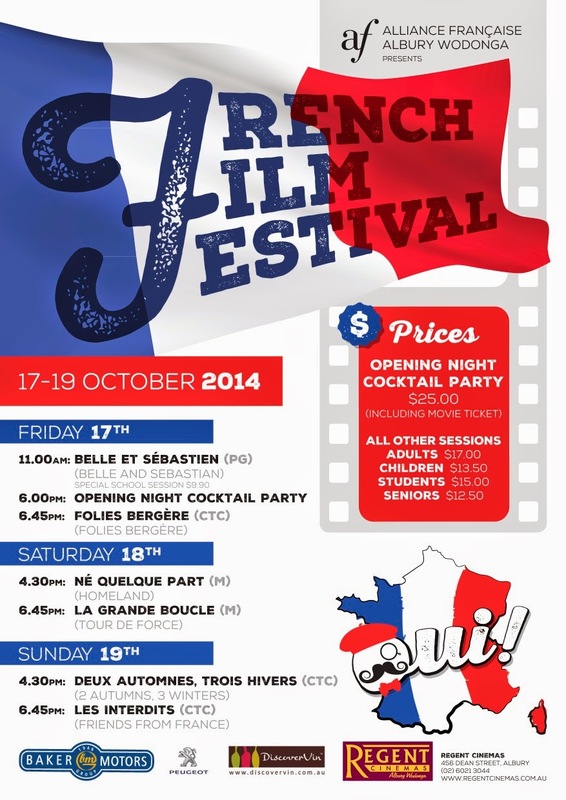 The Alliance Francaise Albury-Wodonga French Film Festival! 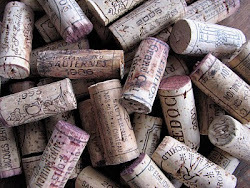 Come and enjoy a glass of French wine and nibbles at the opening Night Cocktail party session, on the evening of Friday 17th October sponsored by DiscoverVin. 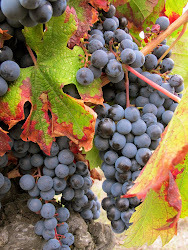 DiscoverVin will be sharing some of their favourite wines. Tickets are on sale now. 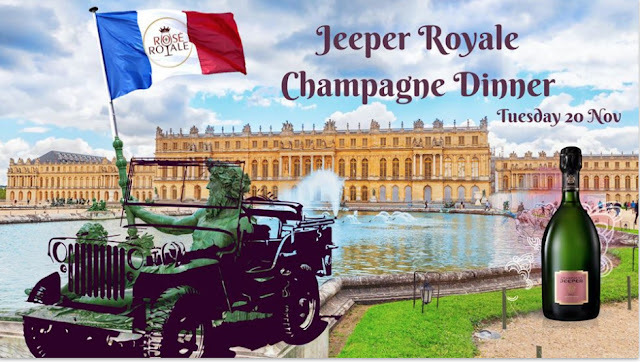 In previous years the opening night session has sold out. Call the Regent Cinemas Albury on 0260 213 044 for bookings. 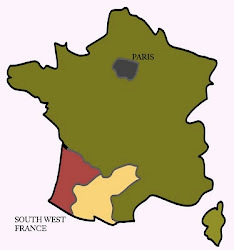 The opening night film is Folies Bergère. 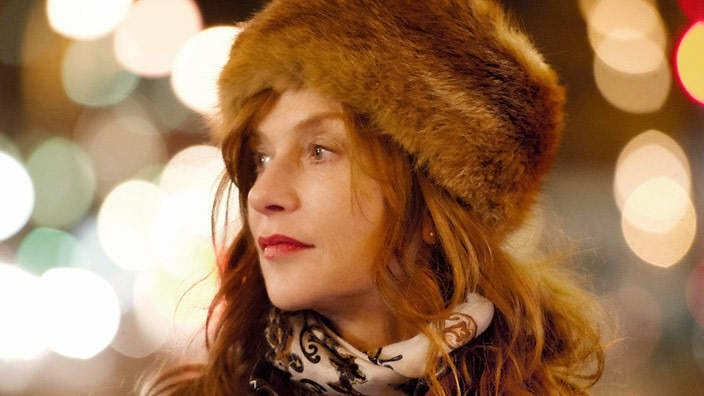 This fabulous comedy, both charming and poignant, stars the gorgeous Isabelle Huppert. She and her husband are cattle breeders- so expect country idyls and scenes with lovely cream colored vaches!